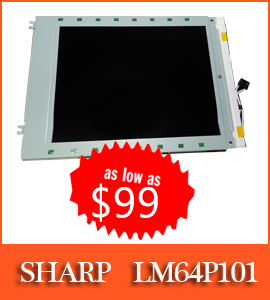 With this product, you earn 466 loyalty point(s). 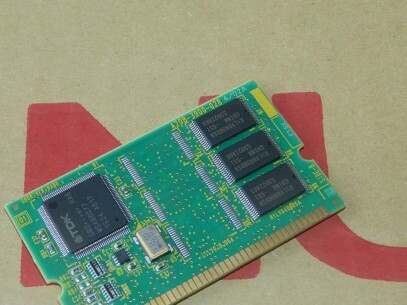 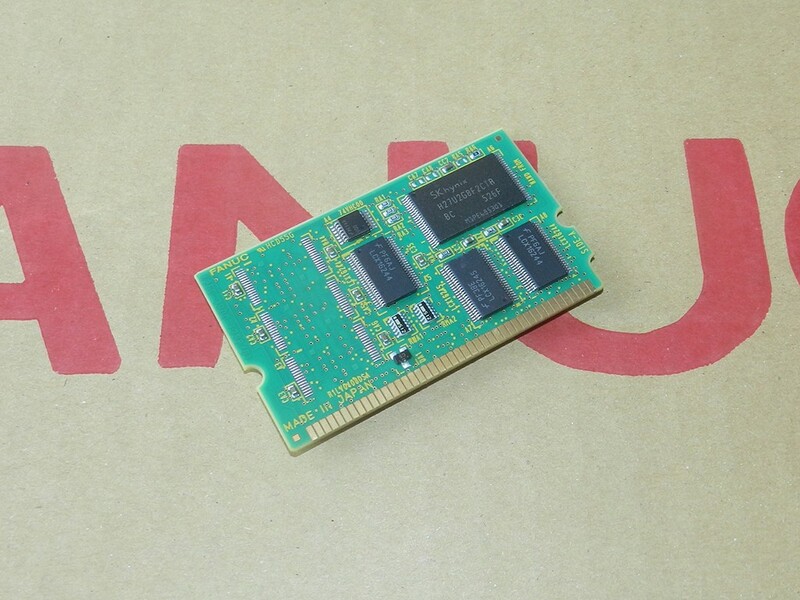 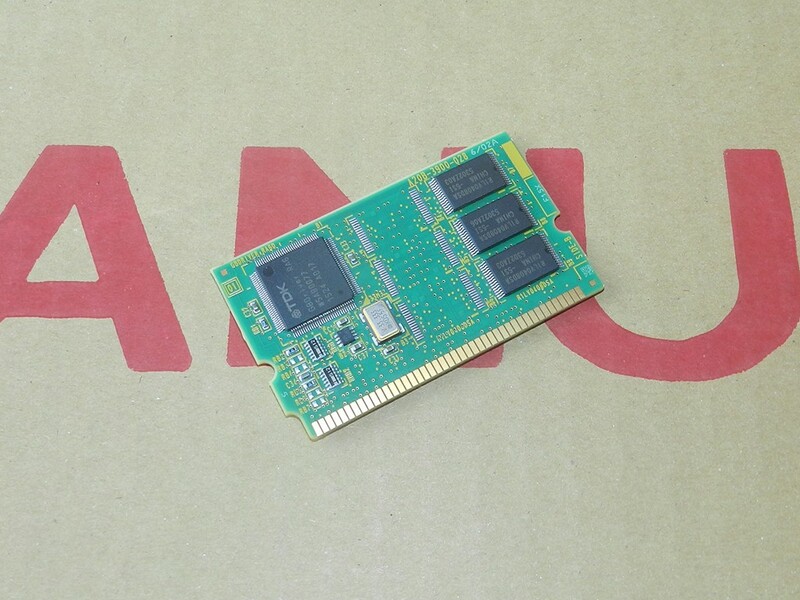 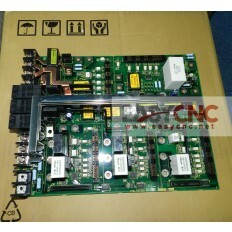 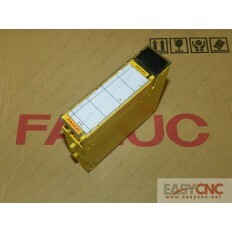 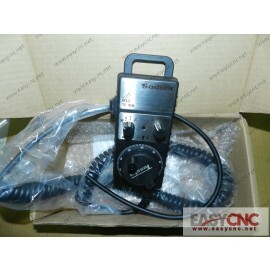 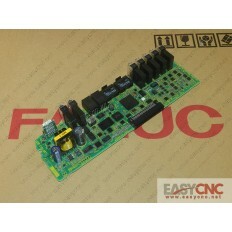 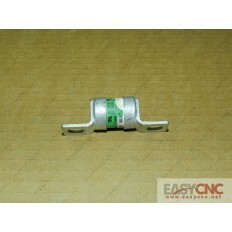 A20B-3900-0286 Fanuc FROM/SRAM card new .Welcome to EASYCNC online shopping! 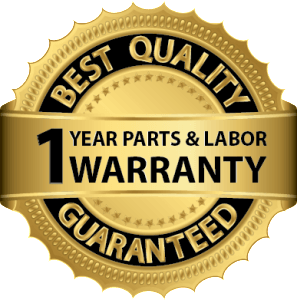 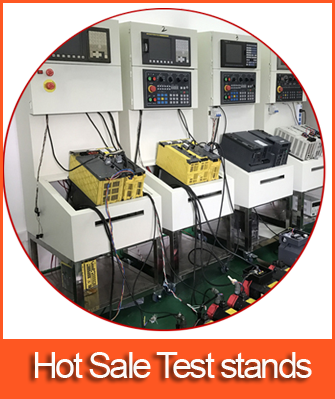 Products that are IN STOCK could be delivered to you within 24 hrs.